Add additional protection to your Kia purchase. We are proud to offer Kia Protect to all of our customers. Taking delivery of your new, certified Pre-Owned or used Kia is a great experience and with Kia Protect you can take further steps to protect your vehicle and loan commitments for years to come. All of the products are built and backed by the strength of Kia Canada so you can rest easier knowing you are well protected by a name you can trust. Mechanical Breakdown Protection is designed to extend your warranty protection. Once your original warranty or certified warranty term expires, Mechanical Breakdown Protection offers valuable coverage backed by the strength of Kia Canada. 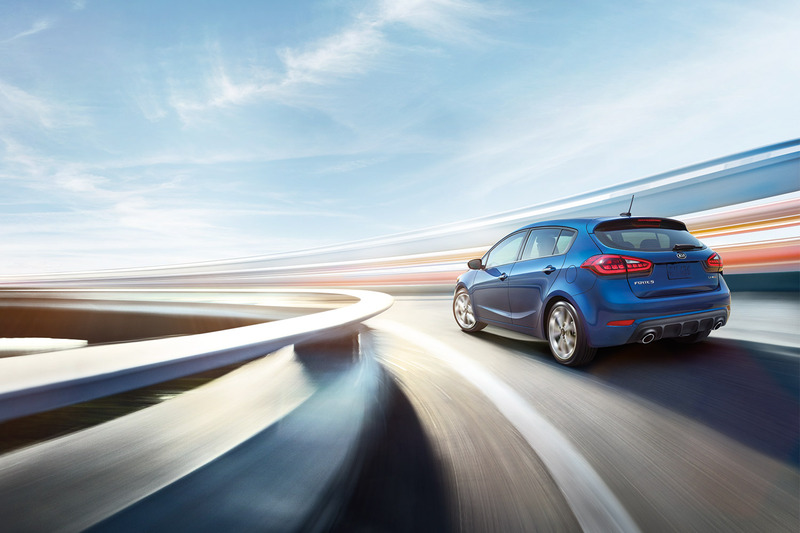 With genuine Kia parts and qualified technicians, you are guaranteed a timely and quality repair for covered breakdowns. Kia Protect Wear Protection is designed to keep your vehicle looking its best for years to come. While offering 3 levels of coverage for New, Certified Pre-ownedTM, and Used vehicles, Wear Protection will ensure your vehicle looks great and maintains its maximum resale value. With coverage throughout Canada and the continental United States, you never need to worry about filing a claim for vehicle repair when you are away from home. Ask North York Kia today about Kia Protect Wear Protection. Protecting your credit is important. Having a backup plan for life’s uncertainty is something that savvy consumers take into account when they take out a loan. Loan Protection is that backup plan which could help to protect your credit and retain your vehicle. Loan Protection is a life, critical illness and disability benefits plan that protects your financial commitments when you need it most. *Ages 18-65. Ask North York Kia to add Loan Protection to your finance/lease at time of purchase of your New, Certified Pre-ownedTM, and used vehicles Kia. Cars with no visible signs of theft deterrent are easy targets for thieves. With over 400 cars stolen per day in Canada, would-be thieves have plenty of vehicles to choose from. Kia Protect Anti-Theft is a vehicle theft deterrent system designed to help deter potential thieves from stealing your Kia. In the event your car goes missing, Kia Protect Anti-Theft will increase the odds of vehicle recovery and may provide a benefit to help compensate you for your loss. Kia Protect Anti-Theft combines a clearly visible warning label with permanent, pre-registered numbers embedded on body panels throughout your vehicle to make it a less attractive target for would-be thieves. The pre-registered number adds your Kia to a national database to improve its traceability. The “Police Traceable” window decal will make it obvious to potential thieves that your Kia is registered and help convince them to leave your vehicle alone. 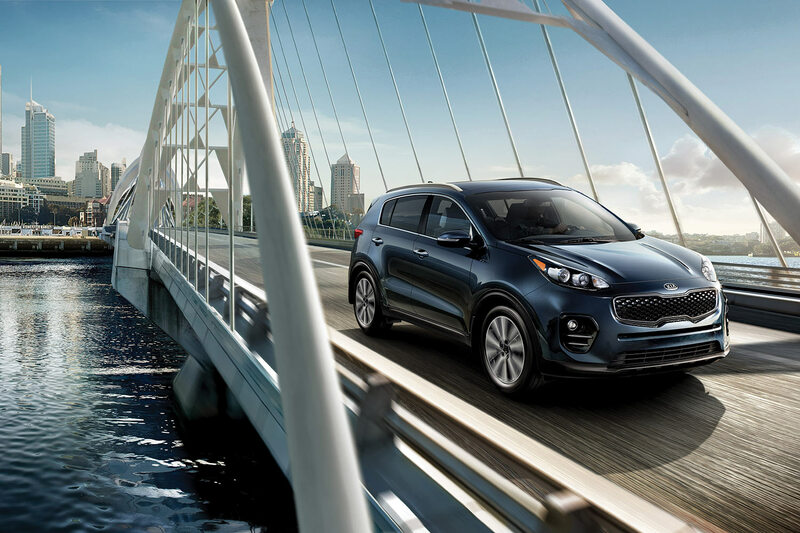 In the event your Kia is stolen and recovered, Kia Protect Anti-Theft provides a monetary benefit to cover the cost of incurred insurance deductibles. 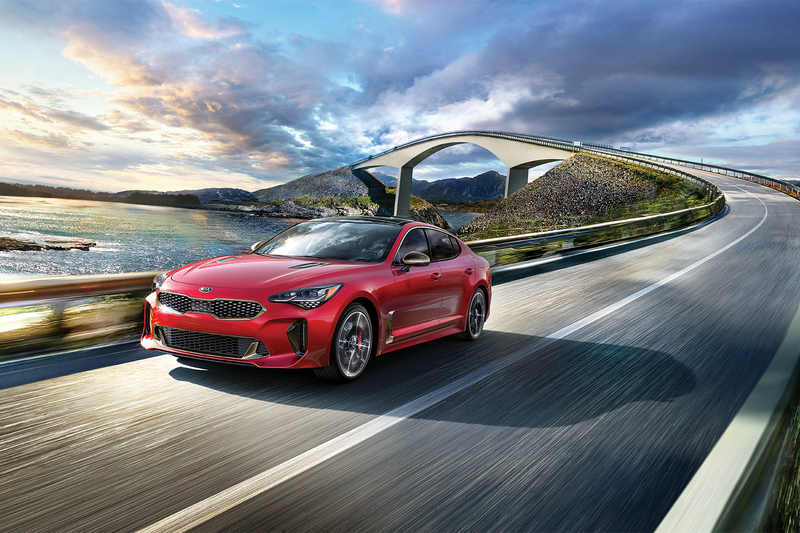 If your Kia is not recovered or recovered with damage, the program will cover your out of pocket expenses to help you get back behind the wheel of an equivalent Kia vehicle. *Contact North York Kia for more details.